Warped Reality: Google Motion Hits the Streets!! Google Motion Hits the Streets!! ﻿ The absolutely revolutionary and amazing new product to hit the markets will change the way we send emails. 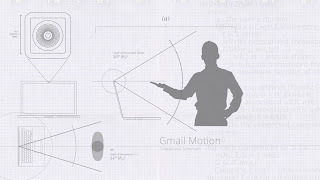 Coined as "Google Motion," by the Google developers, this new product ensures a completely different medium by which a person may, compose, format, and send/reply an email. Dance! That's exactly right! Those mad dance skills that you've been locking up to the bowels of your parent's basement can finally be utilized and shown to their truest potential. View this video for more information Google Motion. My cat is had a very badly ear infection in shis tonsils, and wanteds very right immediately daycare in a hospitals. The helping out for fixing for the blood clot can be only grown in Barbados, no in Lesser Antilles?$A% Is possible dat the kitty gets bandage for shis tonsils so du ear infection not doe sprade more out? The feline painful is in but don't talk. Thinking ahead, I maileded to you, you helpeds me bfor wit mah doggy wit shis tonsils infection out of his tumoch. What a masterpiece right? After our review of this new product, we found that within the immense genius and creativity of Google Motion, lies a couple of minute and negligible flaws that do not affect the overall quality of the otherwise revolutionary medium. ﻿ Some of these flaws include the fact that messages can only be signed off as user "Bob Harland." However, Bob Harland, must be a very common name or else Google would never have used it. In addition, another minute flaw is that Google Motion is known to convert - at random points - the text into a foreign language. However, SOMEONE must speak the language, so the recipient of the email can always hire a translator if need be. And as beautiful and heartfelt as this poem was, it could not satisfy my girlfriend. She dumped me *sniff* one week before we were to be married. But regardless, I could go on and on and on forever about the countless minute flaws of Google Motion, but I don't think that's what you want to read. So take this time, and visit the website (Download Here) and test out this amazing product for yourself!! WARNING: Warped Reality is not held liable for any injuries that you may sustain. Google Motion is not a medium for working out, nor should it be used as such without proper attention. Steer clear of other objects, as some of the motions required can be very wild, and could pose a danger to humans of animals within proximity. 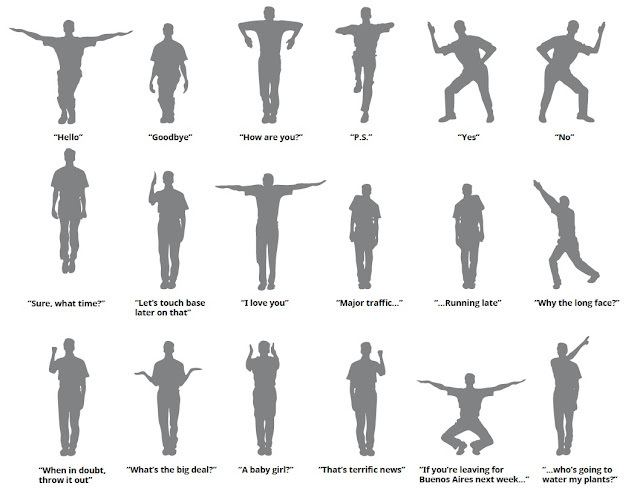 Wii fit moves do not correspond with Google Motion commands. ICC Cricket World Cup CHAMPIONS! !